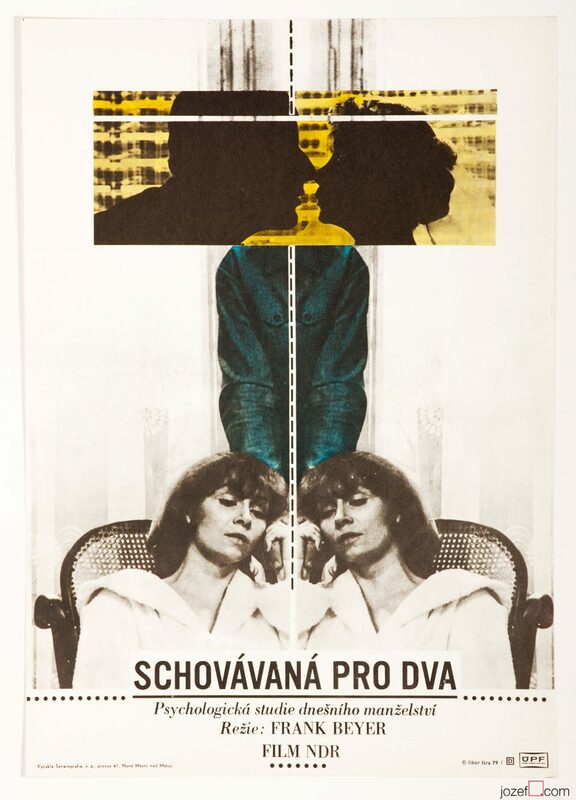 Excellent minimalist poster design for East German movie by Czech artist Libor Fára. 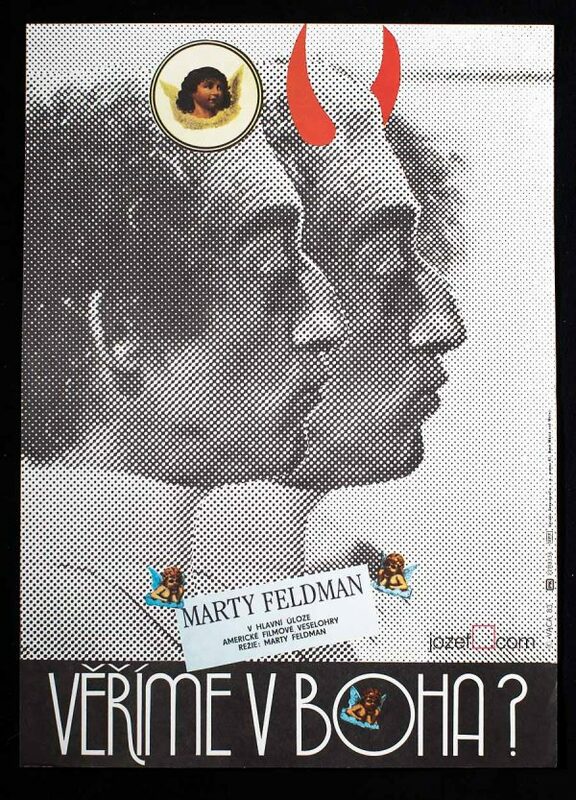 Minimalist movie poster for East German romantic comedy drama. 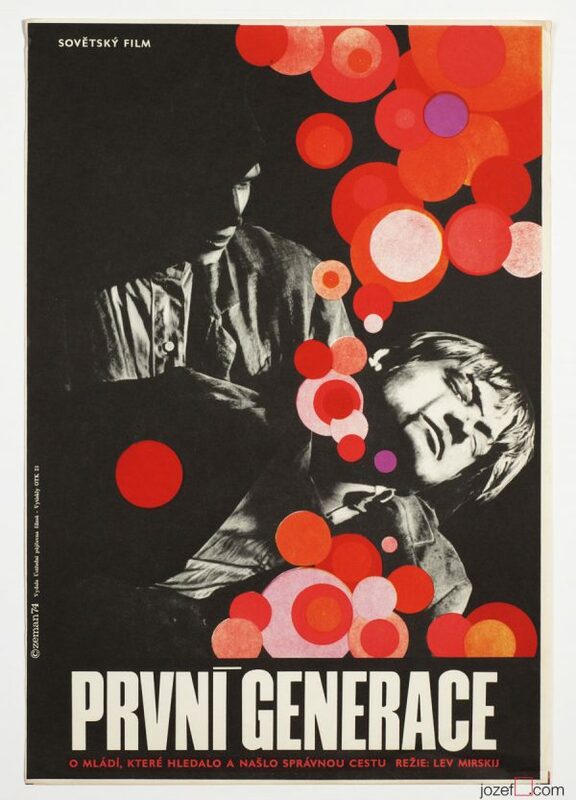 movie posters created for German cinema. 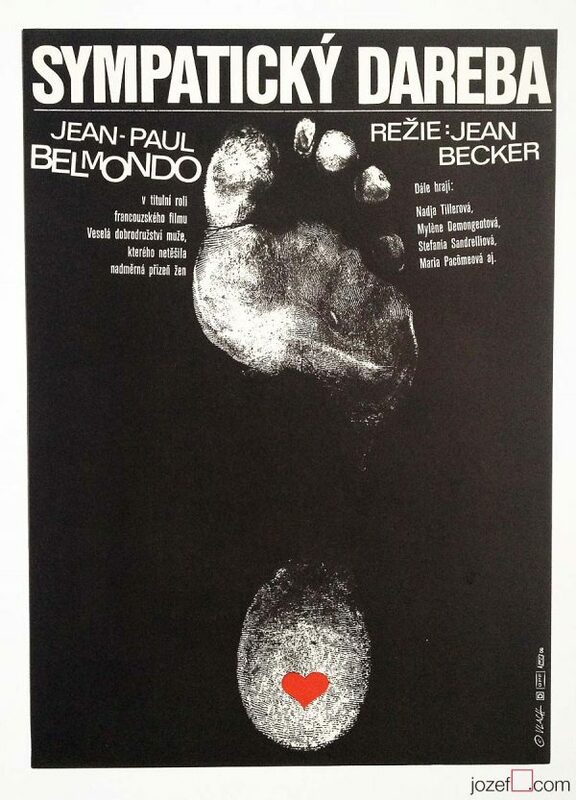 Be the first to review “Movie Poster – The Hiding Place, Libor Fára, 1979” Click here to cancel reply.